Today we are announcing that beginning immediately, Backblaze B2 customers will be able to download data stored in B2 to Cloudflare for zero transfer fees. This happens automatically once Cloudflare is configured to distribute your B2 files. 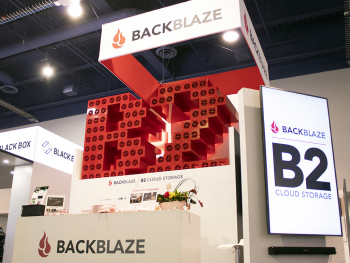 This means that Backblaze B2 can now be used as an origin store for the Cloudflare CDN and edge network, providing customers enhanced performance and access to their content stored on B2. 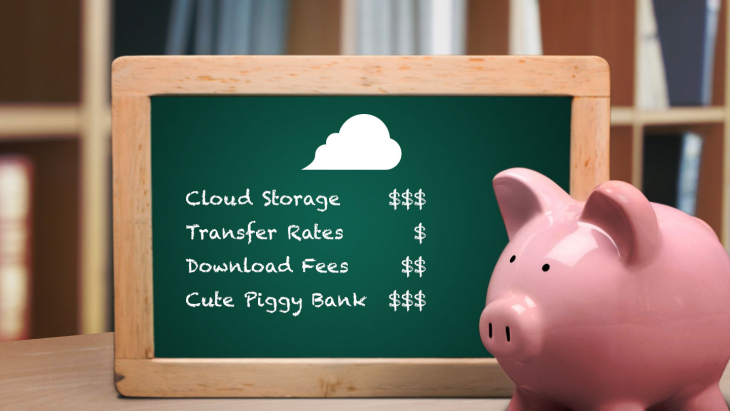 The result is that customers can save up to 75% on storage versus Amazon S3 to store their content in the cloud and deliver it worldwide. The zero B2 transfer fees are available to all Cloudflare customers using any plan. 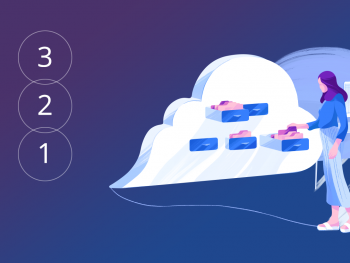 Cloudflare customers can also use paid add-ons such as Argo and Workers to enhance the routing and security of the B2 files being delivered over the Cloudflare CDN. 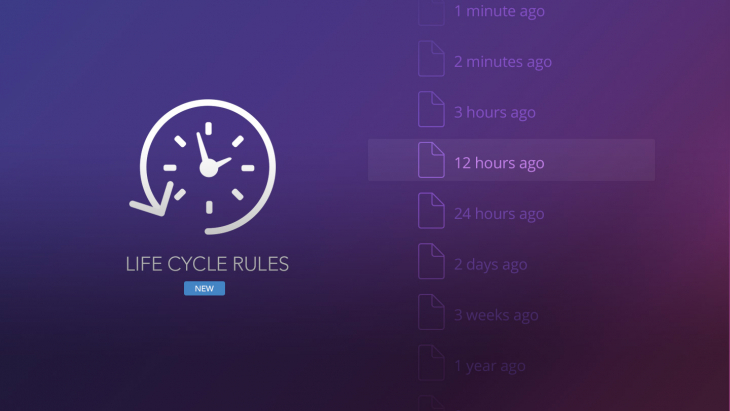 To implement this service, Backblaze and Cloudflare have directly connected, thereby allowing near-instant data transfers from B2 to Cloudflare. 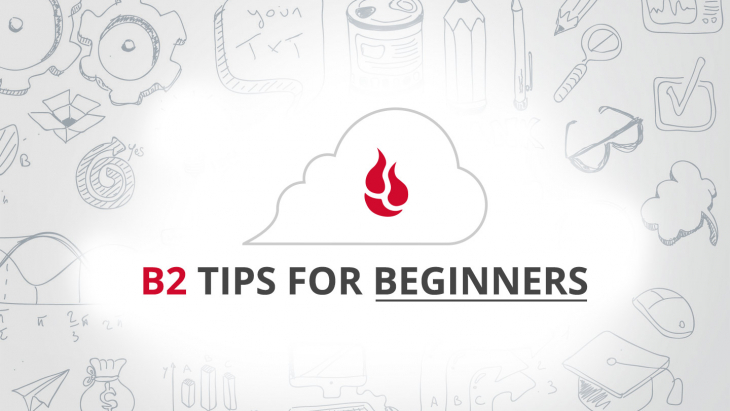 Backblaze has prepared a guide on “Using Backblaze B2 storage with Cloudflare.” This guide provides step-by-step instructions on how to set up Backblaze B2 with Cloudflare to take advantage of this program. The driving force behind the free transfer program is the Bandwidth Alliance. 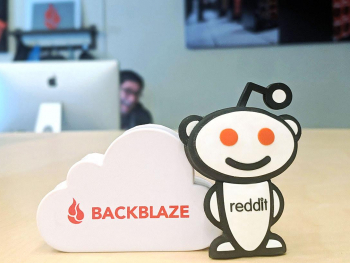 Backblaze and Cloudflare are two of the founding members of this group of forward-thinking cloud and networking companies that are committed to providing the best and most cost-efficient experience for our mutual customers. 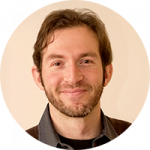 Additional founding members of the Bandwidth Alliance include Automattic (WordPress), DigitalOcean, IBM Cloud, Microsoft Azure, Packet, and other leading cloud and networking companies. Below are examples of how Bandwidth Alliance partners can work together to save customers on their data transfer fees. Whether you are a professional webmaster or just run a few homegrown sites, you’ve lived the frustration of having a slow website. Over the past few years these challenges have become more acute as video and other types of rich media have become core to the website experience. This new content has also translated to higher storage and bandwidth costs. That’s where Backblaze B2 and Cloudflare come in. 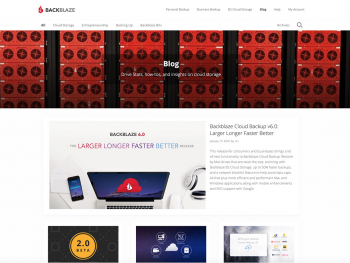 Customers can store their videos, photos, and other assets in Backblaze B2’s pay-as-you-go cloud storage and serve the site with Cloudflare’s CDN and edge services. 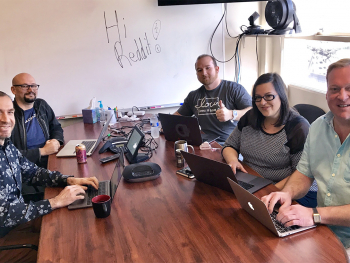 The result is an amazingly affordable cloud-based solution that dramatically improves web site performance and reliability. And customers pay each service for what they do best. The ability to download content from B2 cloud storage to the Cloudflare CDN for zero transfer cost is the just the beginning. A company needing to distribute media can now store original assets in Backblaze B2, send them to a compute service to transcode and transmux them, and forward the finished assets to be served up by Cloudflare. 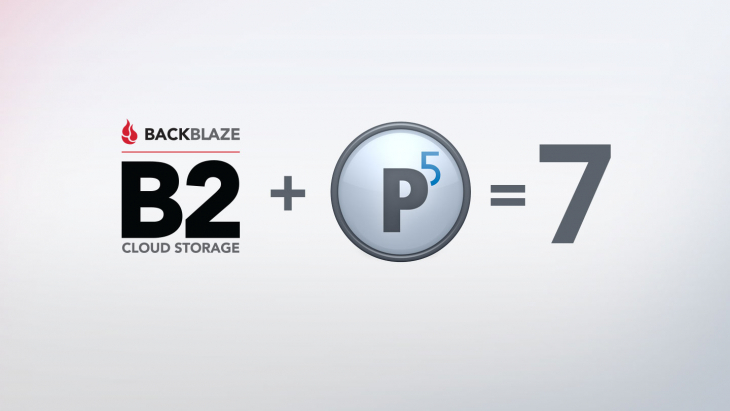 Backblaze and Packet previously announced zero transfer fees between Backblaze B2 storage and Packet compute services. 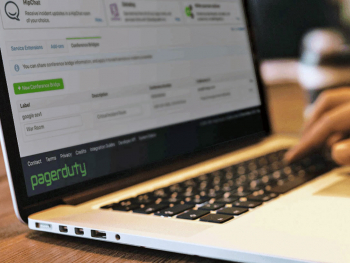 This enabled customers to store data in B2 at 1/4th the price of competitive offerings and then process data for transcoding, AI, data analysis, and more inside of Packet without worrying about data transfer fees. Packet is also a member of the Bandwidth Alliance and will deliver content to Cloudflare for zero transfer fees as well. A variation of the example above is for a company to store the originals in B2, transcode and transmux the files in Packet, then put those versions back into B2, and finally serve them up via Cloudflare. All of this is done with zero transfer fees between Backblaze, Packet, and Cloudflare. 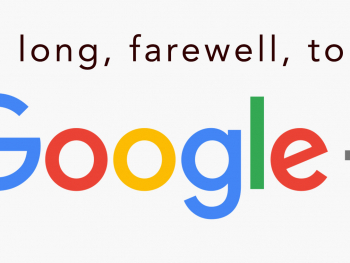 The result is all originals and transmuxed versions are stored at 1/4th the prices of other storage, and served up efficiently via Cloudflare. 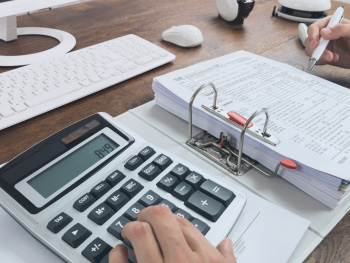 In all cases you would only pay for services you use and not for the cost to move data between those services. 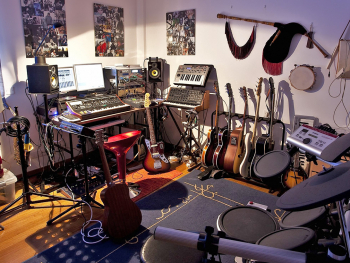 This results in a predictable and affordable cost for a given project using industry leading best-of-breed services. 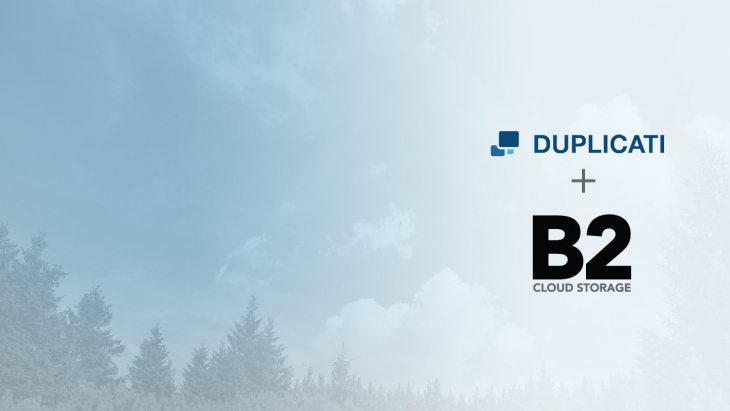 The members of the Bandwidth Alliance are committed to enabling the best and most cost efficient cloud services when it comes to working with data stored in the cloud. 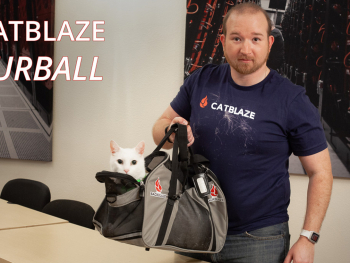 Backblaze has committed to a transfer fee of $0 to move content from B2 to either Cloudflare or Packet. We think that’s a great step in the right direction. 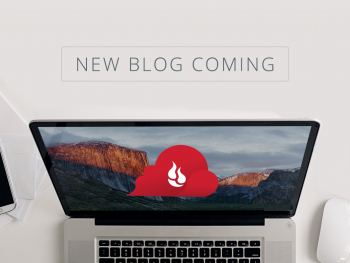 And if you are cloud provider, let us know if you’d be interested in taking a step like this one with Backblaze.